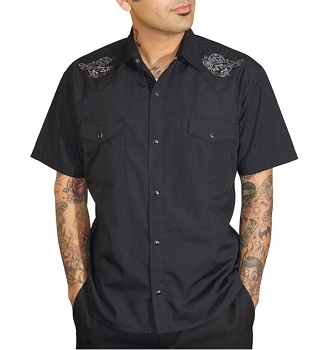 Speedfreak Boxcar Racer men's short sleeved shirt in black 100% cotton. 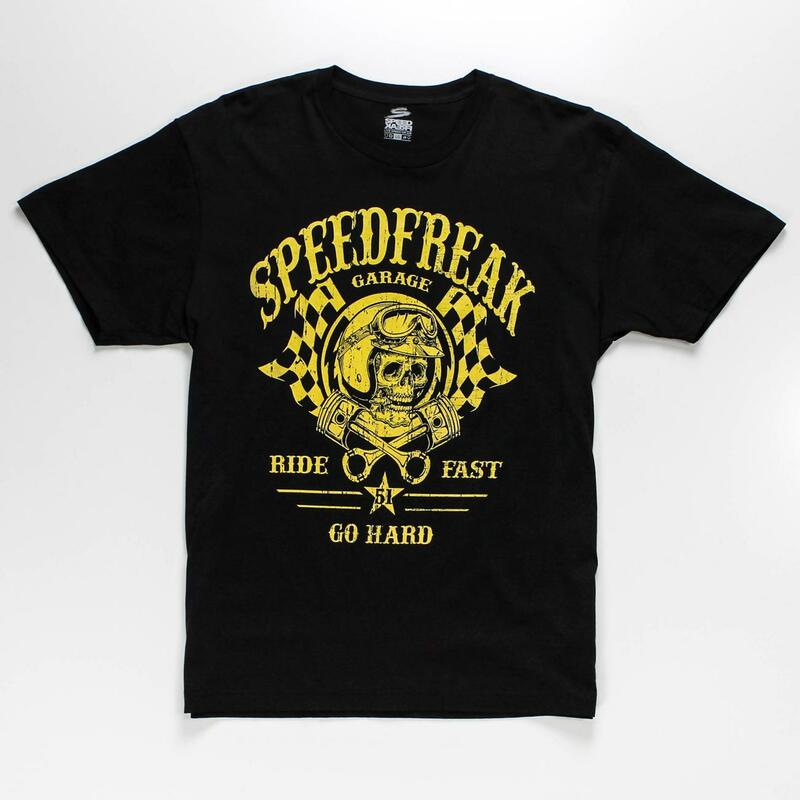 SpeedFreak's motto, "Live Speed or Die" is synonymous with motor sports, action sports and everyday life. 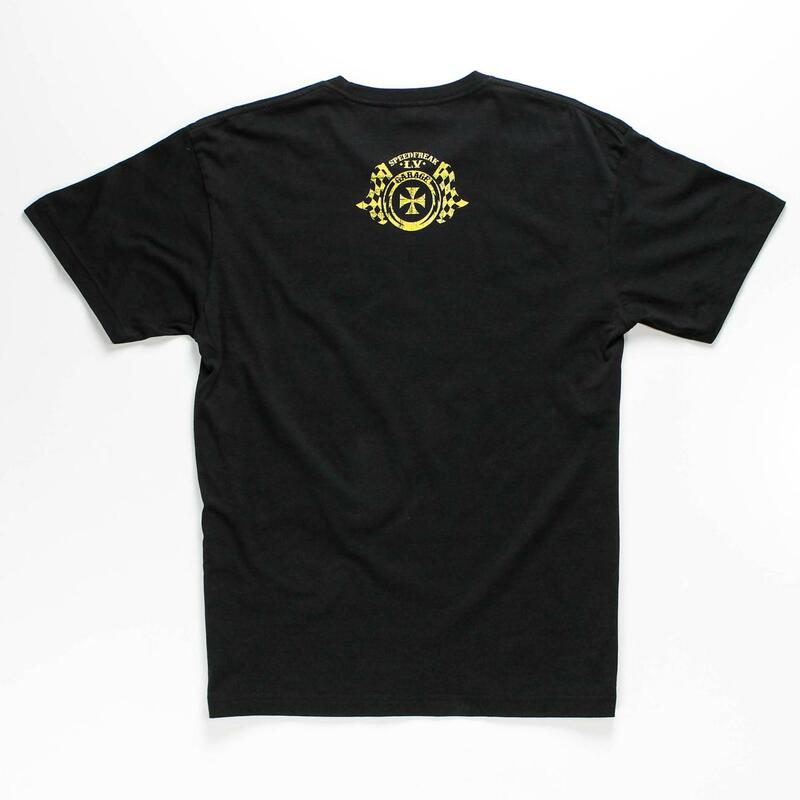 A SpeedFreak is an individual who is not afraid to push the boundaries of speed, whether it is on the road, off the road, on the water or in the atmosphere. Life is short-push your limits. Do not iron graphics. Do not dry clean.